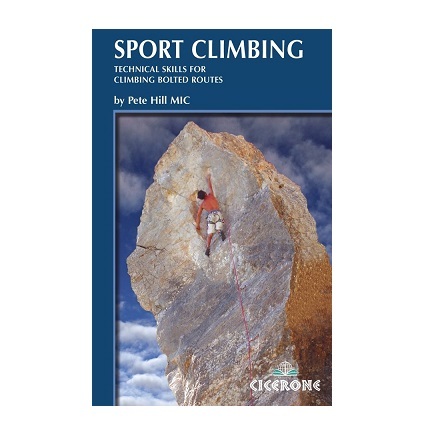 Sport climbing has become a phenomenally popular pastime, and every day countless numbers of people enjoy the ascent of bolt-protected routes.This book is designed for climbers starting out on their sport-climbing careers, as well as for those experienced at clipping bolts on routes at venues across the globe. It covers all the technical skills needed to climb bolted sport routes worldwide, from short single-pitch entry-grade routes, through harder modern test-pieces to classic multi-pitch crag and mountain routes. 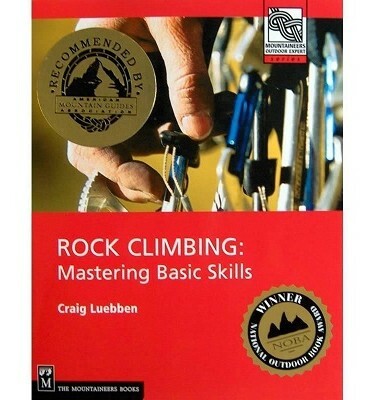 Written by one of the UK’s top climbing instructors, subjects such as bolt types, belaying and lowering-off are all detailed, along with many peripheral skills such as bottom roping, redpointing and abseiling. It is highly illustrated with colour photographs to inform and inspire you to get out onto the crags. Whatever your grade or aspirations, the contents of this book will help you to enjoy sport climbing safely and with confidence.